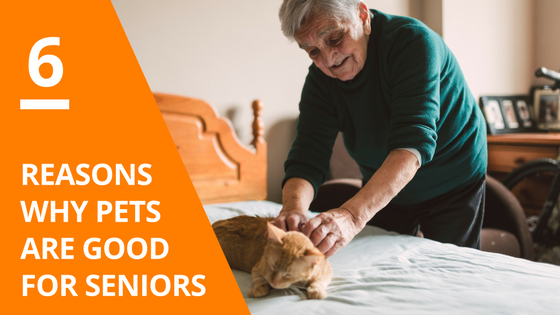 Having a pet can help combat loneliness and improve a senior’s overall well-being. Caring for an animal provides meaning and purpose to seniors who need something extra in their life. 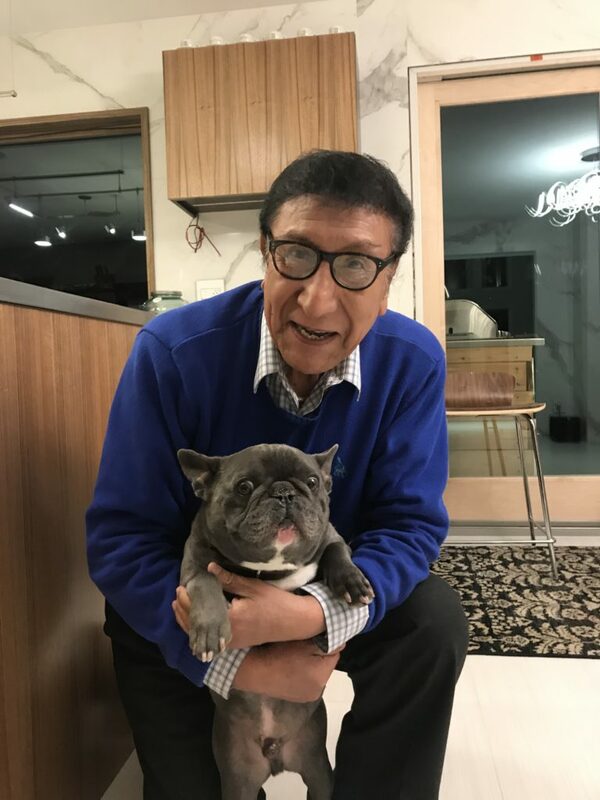 Dogs especially are perfect pets for seniors who are still active but need routine and companionship in their life; dogs mold their behavior around you, that is why they are a Senior’s best friend. 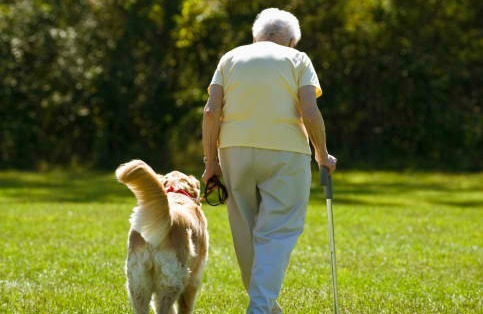 A pet gives an older person structure to their daily lives and a routine for walks, feeding, and playing. Waking up in the morning knowing you have an adorable animal to take care of improves your mood. People need structure especially older people who are retired and no longer working. Planning the day ahead stimulates the mind and gets seniors active. It is well known that Seniors who are active in their daily lives have less stress and fewer aches and pains than seniors who are more sedentary. Pets keep their owners active whether they are goofing around or want to cuddle. 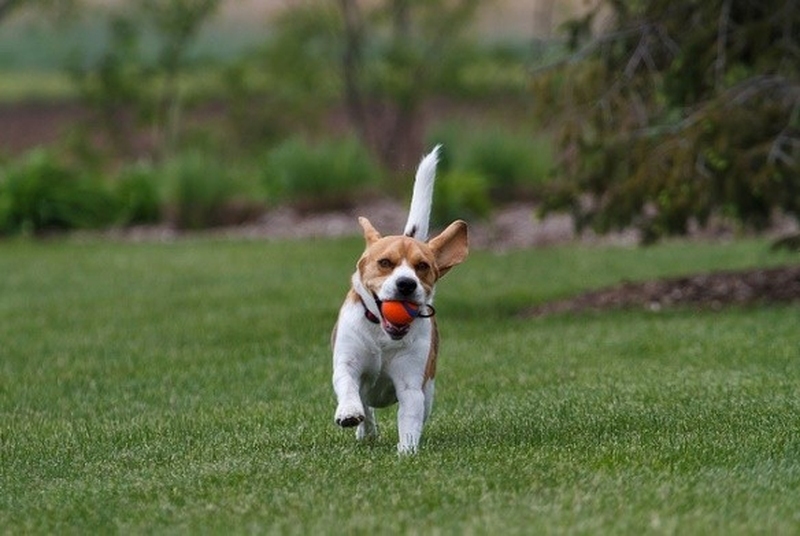 Pets get you off the couch and outside having fun! 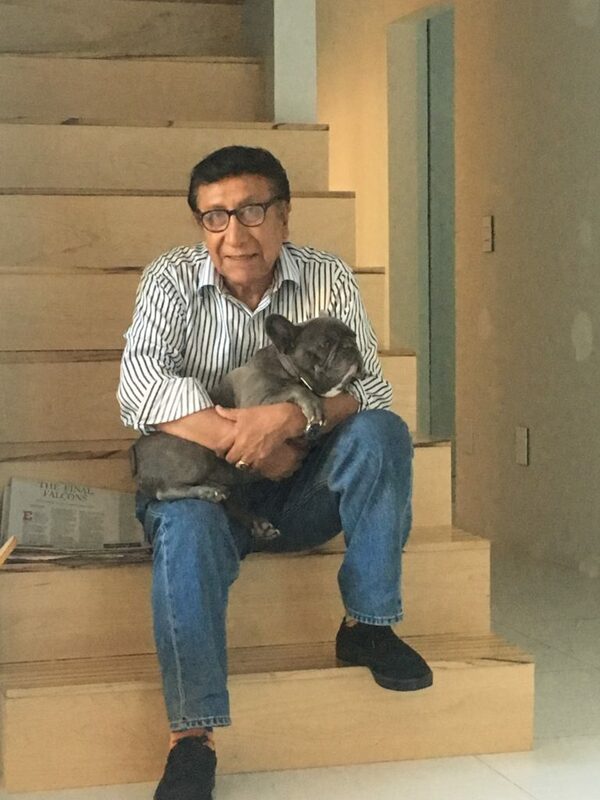 It is a fact that seniors with pets exhibit less stress than their pet-less counterparts. Having an adorable dog or cat to hug and pet greatly reduces stress and calms people down. Sometimes people need to be cheered up and what better way to do that than with a cute pet!? Many seniors do not socialize nearly enough as they should. That’s why having a pet can bring new people, new friends in your life that wouldn’t have happened if you did not have a pet. 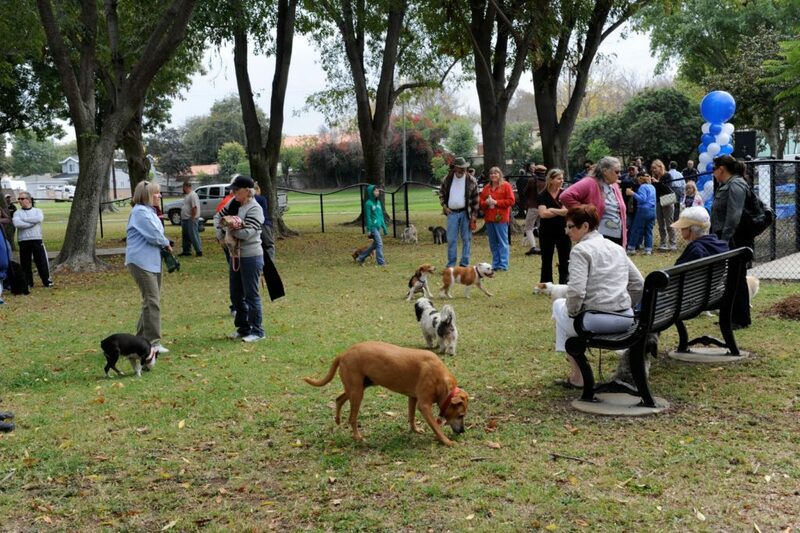 Going to the dog park is one of the ways to increase socialization and be a part of a group that shares the same bond you do with your pet. As we age our social and family dynamics change. Having a pet renews your investment in life and brings out new interests, socialization, and a commitment to taking care of something. 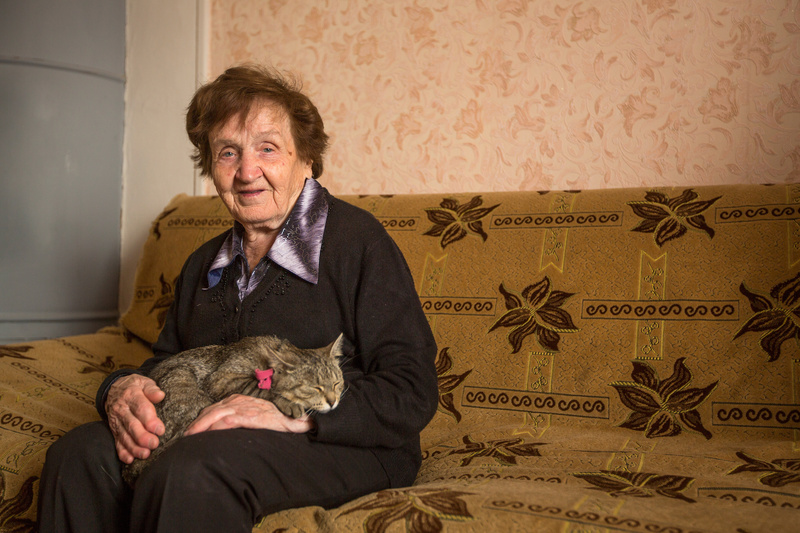 Household pets are manageable for seniors who live at home too. An optimistic outlook on life greatly improves seniors overall well-being and having a companion you love and care for makes daily life have more meaning. Want more Senior Lifestyle tips? Subscribe below!